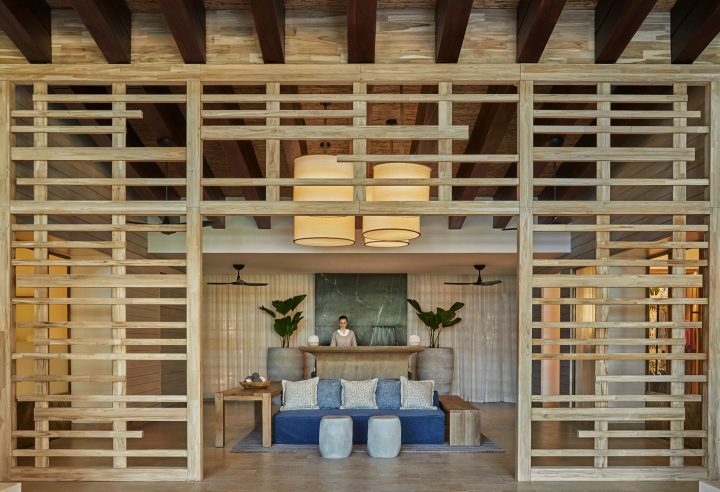 The next phase of a more than $100 million transformation includes more reimagined facilities and new programs at Four Seasons, Andaz, marina village and the golf clubhouse. GUANACASTE – Peninsula Papagayo, a 1,400-acre premier resort and residential community on the north Pacific coast of Costa Rica, today announced the next phase of a more than $100 million transformation led by international luxury hospitality and residential real estate investment and development firm, Gencom. The new awe-inspiring adventures, lifestyle amenities, and resort enhancements will debut by year-end—all part of a vision to connect the peninsula’s 11 miles of coastline from end to end for the first time while honoring local culture and fostering an active community rooted in wellness and sustainability. 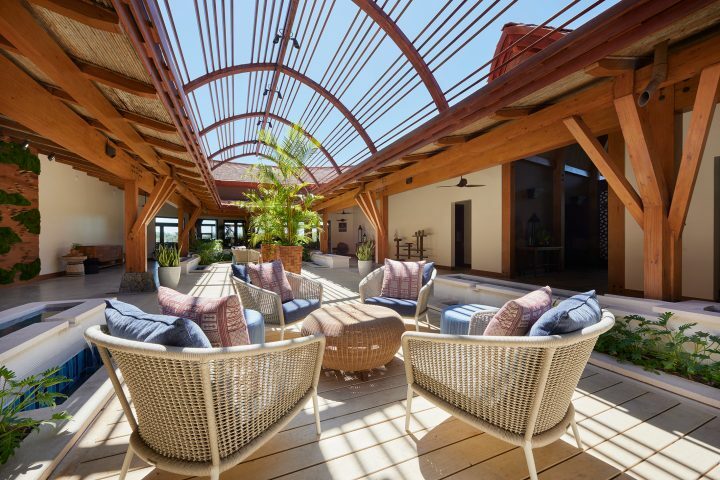 Four Seasons Resort Costa Rica –The first Forbes five-star luxury resort in Central and South America will debut new and reimagined spaces this November from the renowned Meyer Davis design firm to further enhance last season’s $35 million transformation. Enhancements will include a new private concierge lounge featuring a moss art wall that weaves in the peninsula’s lush landscape and interactive screens that showcase daily activities and explorations across Peninsula Papagayo. A re-imagined spa will feature a serene arrival experience with illuminated lanterns; a new pre-treatment relaxation lounge and post-treatment indoor cabanas; elevated men’s and women’s locker rooms with new steam rooms, private showers and an outdoor terrace with hydrotherapy pools; spa treatment rooms with options including waterfall showers, private sauna and steam rooms, whirlpool tubs and ocean views; a Hammam room for unique Turkish bath experiences; new ayurvedic spa treatments and much more. The fully re-imagined spa offers a serene wellness experience from the moment of arrival. Golf Clubhouse – A fully remodelled golf clubhouse, signature restaurant and private members lounge will open in November 2018 following an extensive remodel by international design studio Denton House. This will mark more than 10 fully reimagined culinary experiences across Peninsula Papagayo. The new design will pair rustic and geometric shapes with rich materials including teak, leather and stone to create a casually elegant environment, in harmony with local culture. 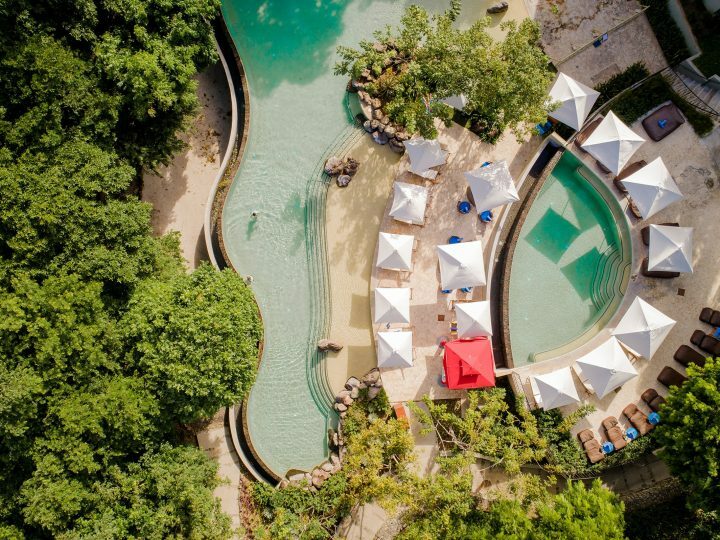 Andaz Costa Rica Resort – Debuting this festive season, Andaz Costa Rica Resort at Peninsula Papagayo will transform a vintage Volkswagen Kombi van into an Instagram-worthy poolside bar at the resort’s main pool. Also coming this festive: Andaz will also launch a new Nimbus tender to ferry guests between the resort and Andaz Beach House on Nacascolo Beach. The Nimbus will be available for private tours and sunset cruises. 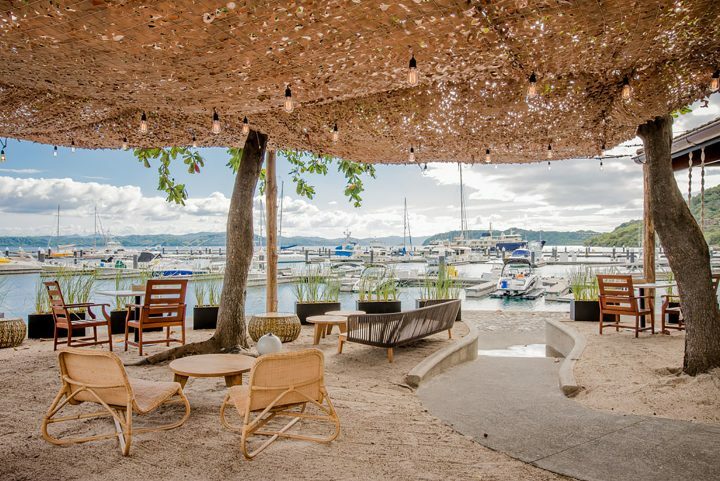 Dive Bar – A reimagined Dive Bar will open in November 2018 at the marina village – an emerging hub and gathering spot on Culebra Bay. The marina village is just steps from Marina Papagayo, the destination’s luxury deep sea marina. 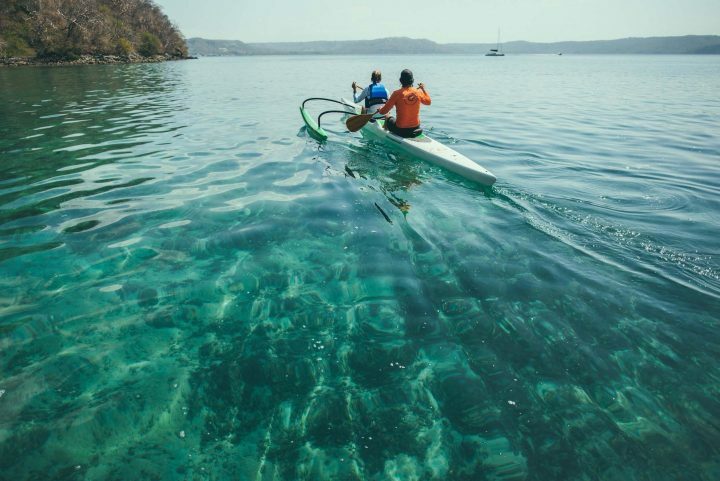 Papagayo Explorers Club – The destination’s program of exclusive land, ocean, aerial and cultural immersion adventures that debuted earlier in 2018, has added new eco-adventures that showcase the mesmerizing nature, culture and spirit of Peninsula Papagayo and the surrounding Guanacaste region. Led by local expert guides, biologists, naturalists and translators, Papagayo Explorers Club now offers more than 25 only-here adventures. New experiences include a “Cacao Volcano Expedition” that grants rare access via 4×4 vehicles to a protected crater of an inactive volcano that houses Costa Rica’s lowest-altitude cloud forest and a guided naturalist hike to an active research station on the rim of the crater. 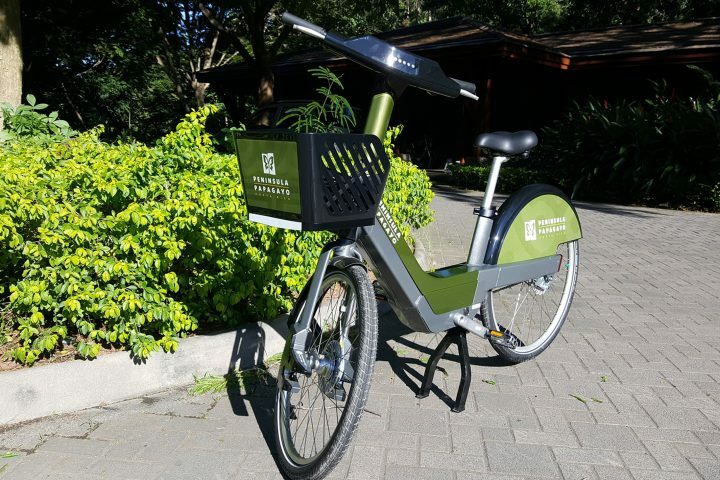 Papagayo Bike-Share Program – Peninsula Papagayo’s new bike-share program launched in August 2018 and features a fleet of 60 electric-assist bikes that make it easier and more fun to explore the peninsula from end to end. This new peninsula-wide mobility program is in partnership with Bewegen Technologies and offers GPS-enabled pedelec bikes and seven docking stations across the 1,400 acres. 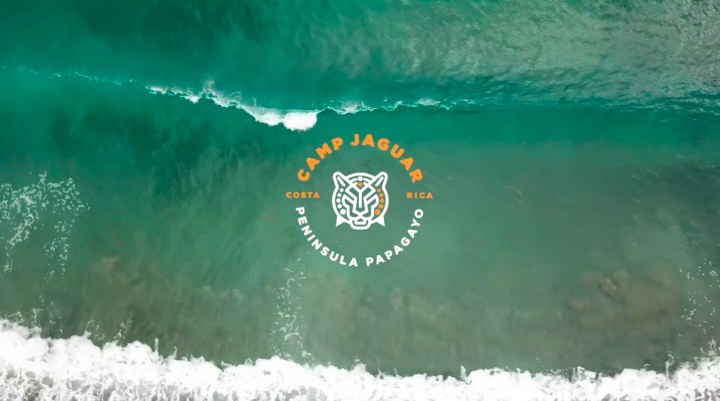 Camp Jaguar – This new daily outdoor nature program is tailored for explorers ages 12-16 and encourages self-discovery and confidence, meeting new friends and establishing meaningful connections to the undiscovered wilds of Peninsula Papagayo. Led by trained local experts, Camp Jaguar offers extreme forest adventures, ocean sports excursions, survival training, water safety courses and more. The Camp Jaguar program is available from November to April as well as in July and August. Peninsula Papagayo is located 25 minutes from Liberia International Airport, which offers more than 100 weekly flights seasonally from major cities in the U.S., Canada, U.K. and across Central America. It is home to 11 miles of dramatic coastline, eight miles of majestic bluff edges, seven sandy beaches and one of the few tropical dry forests on the planet.